Felt like wearing animal prints for a casual weekend like yesterday (without the boots of course). The oversized leopard print top was just the right piece for the day. 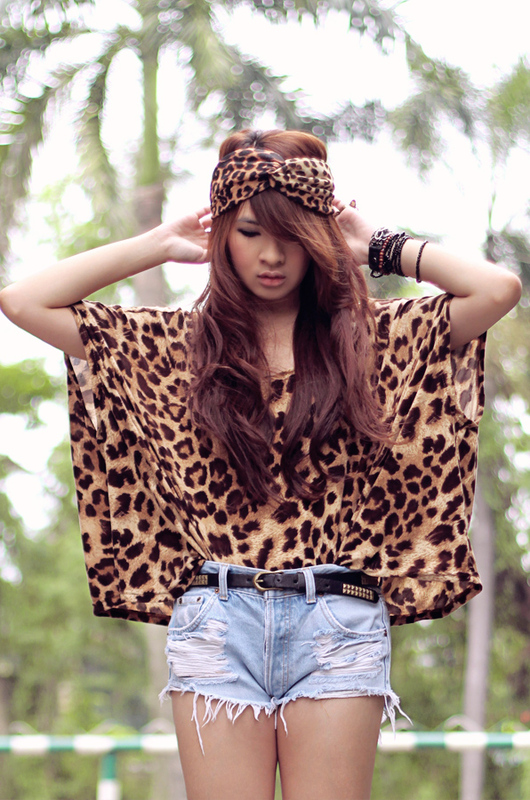 Wearing the leopard turban and the oversized top from ChocoChips' upcoming June collection (coming up on their site soon!). Check out the sneak peek on my previous post. I got this unique pair of sheepskin fringe boots (Mocha Short) from Aukoala Australia not long ago. And I decided to pair them with the animal prints piece for this photo set. To see other nice boots collection from Aukoala Australia, visit their website here. amazing outfit! 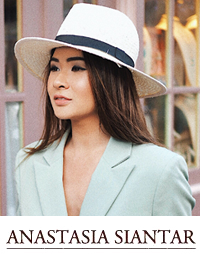 I've been following you on lookbook for a while now, I just love all of your looks, it's so well put together and you are so pretty! I absolutely love the top, another amazing outfit! You are so pretty! Hun, you look absolutely amazing! Love the shirt and how you styled it! You look like a beautiful wild child! Adore the fringe and the leopard on leopard. You look amazing in this leopard print outfit! this outfit is the cat's meow. pun intended. loove the fringe boots! l want one sooo badly but i cant find them anywhere! and i love animal print on you! I'm a major leopard print fan. This made my day alot :) Just seeing your top & headpiece makes me so happy,xoxo! I'm not a fan of animal print stuffs but this look is cool! you looking super gorgeous here! gorgeous ce! ;-) love yah to death! the leopard prints suit u so well! Love the top, moschino belt and shorts!! aww love your turban headband! superb <3 lovin ur turban !